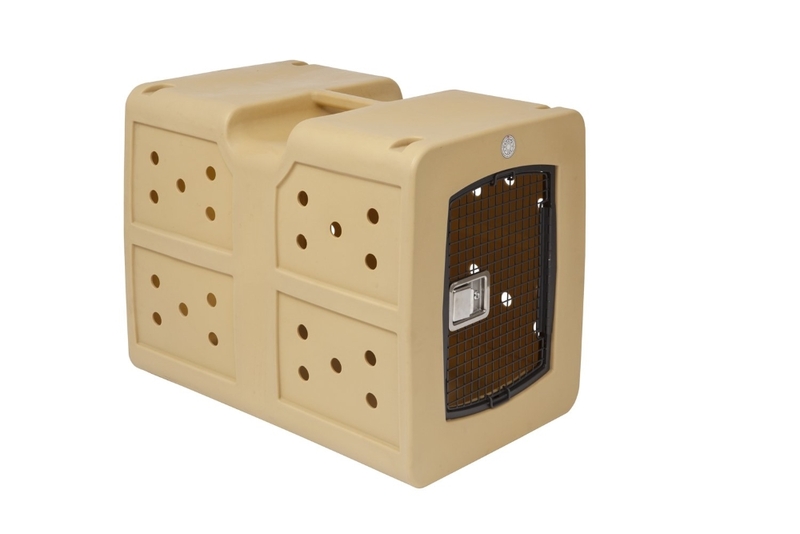 The Dakota 283 line of superior quality dog kennels comes from a long line of custom plastics manufacturing. 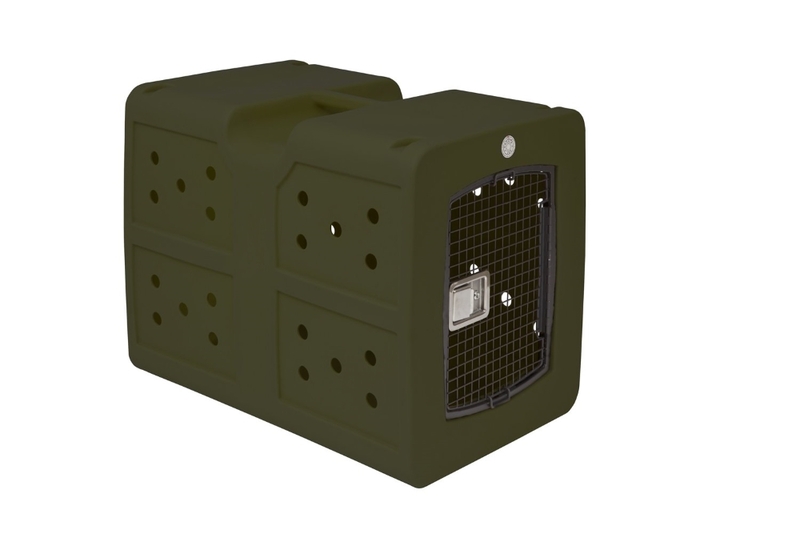 The Dakota 283 kennels offer sturdy one-piece military strength construction. 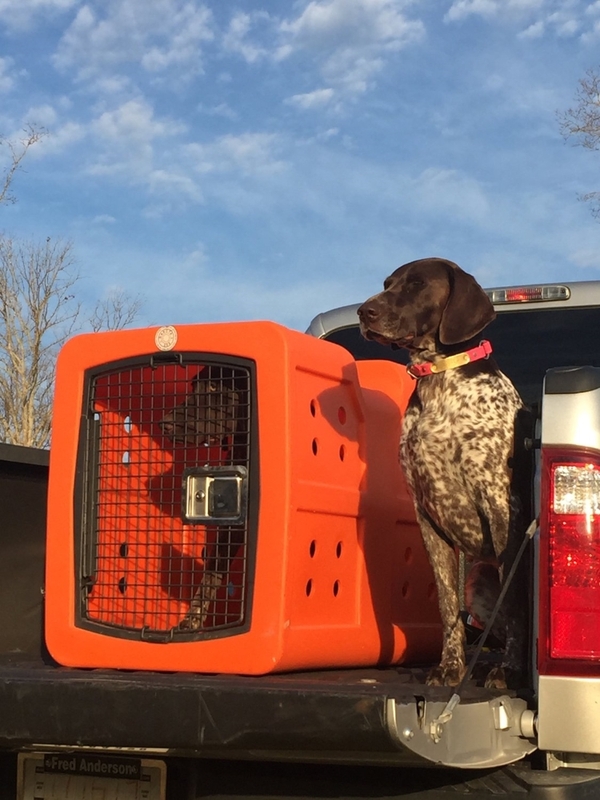 Dakota 283 dog kennels are designed to provide years of superior service to you and your pets. From the military strength construction to the locking paddle latching door Dakota 283 kennels will exceed your expectations. We offer five different colors. Choose the color that's right for you. 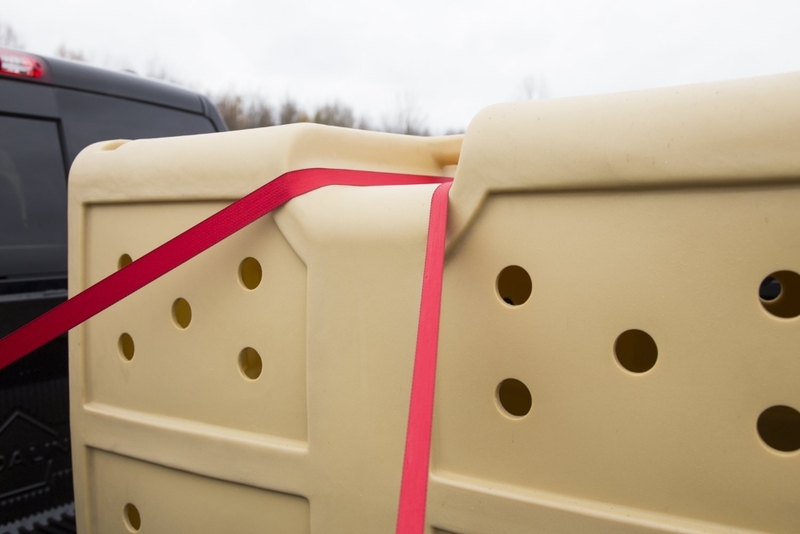 You will appreciate the large vent holes in the Dakota 283 series kennels. 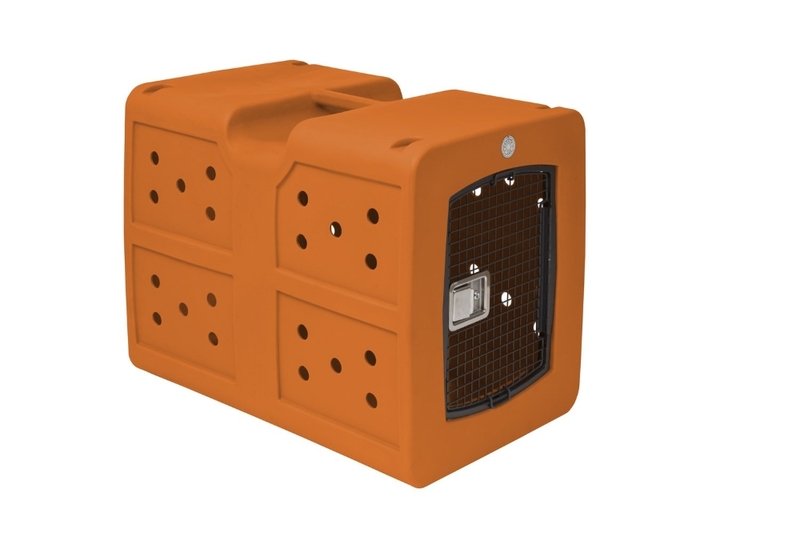 Medium kennel: 8 holes per side in the upper section of the kennel. That's a total of 16 holes in the kennel. This is a necessary part when you assemble a bank of 4 kennels, two on the bottom and two stacked on top. You will need to drill holes in each kennel. 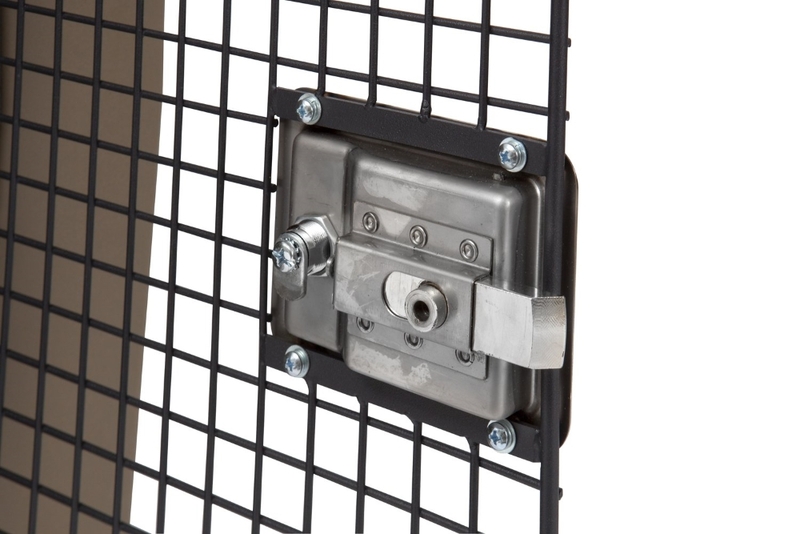 It's well worth the few minutes to install this great coupler. 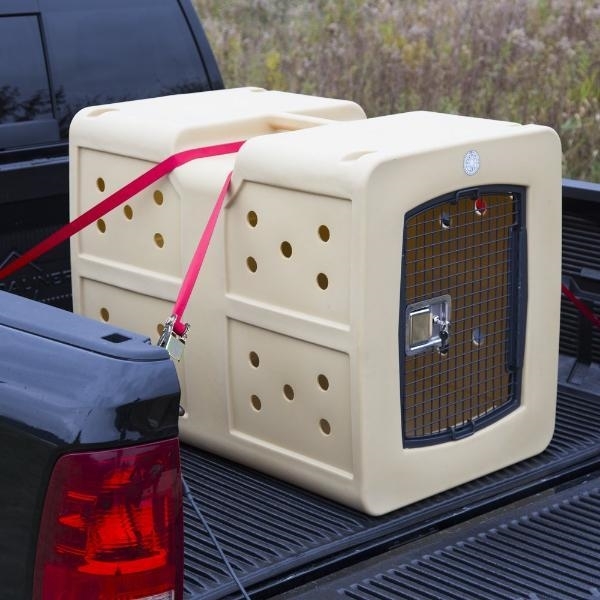 FREE SHIPPING: The Dakota 283 kennels ship FREE to all locations in the contiguous lower 48 states. 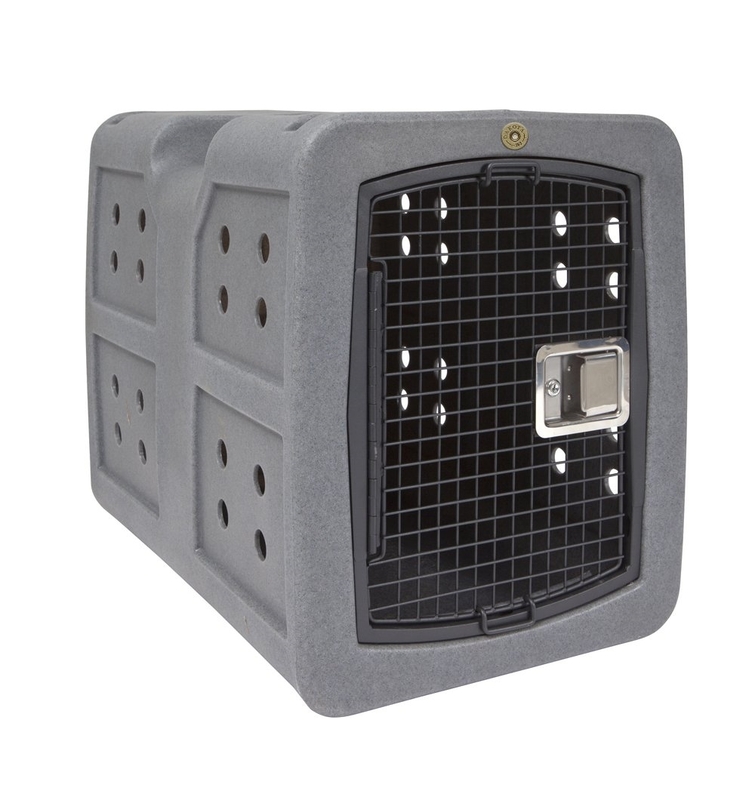 Free Shipping is a significant saving whether you purchase one or a dozen kennels.